Click here to shop our Teas, Merch and TeaBooks! On the outside, The TeaBook is a chic, stylish and lightweight book designed to share shelf space with your favorite cookbooks or on your "tea table". 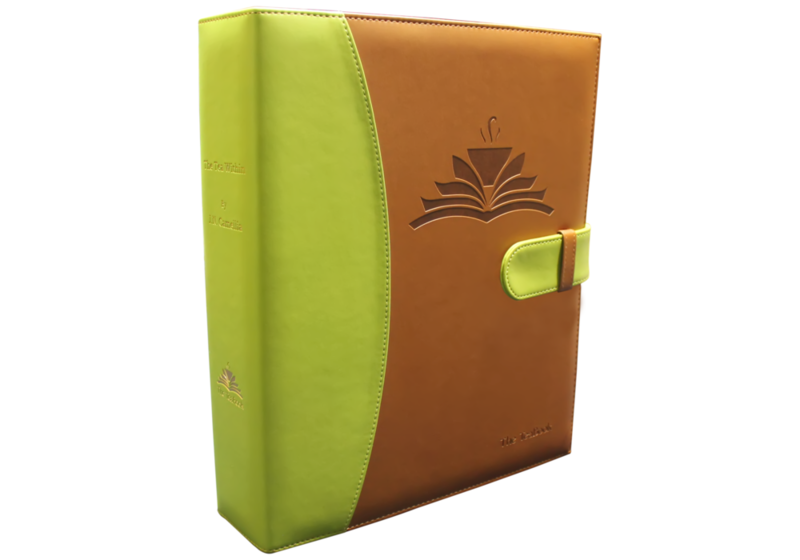 But open it up and you’ll be delighted to find its pages hold 144 different teas – each tea in perfect view! Imagine, you and your guests no longer have to settle on whatever tea happens to be on top of tea tin. No more digging through the tea box, tea drawer or cabinet. With The TeaBook, you and your guests can simply flip through the pages of The TeaBook and indulge in your favorite tea – every time! The TeaBook is every tea lover’s cup of tea! You can buy The TeaBook now by clicking here. Otherwise, sign up and we'll email you as we develop The TeaBook. We promise not to bug you too often or sell your information.